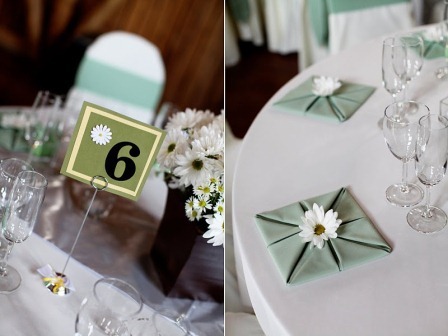 If you are soon to be Mr. & Mrs., preparing for that special celebration or arranging a glamorous event, we want to make it the day you remember forever! 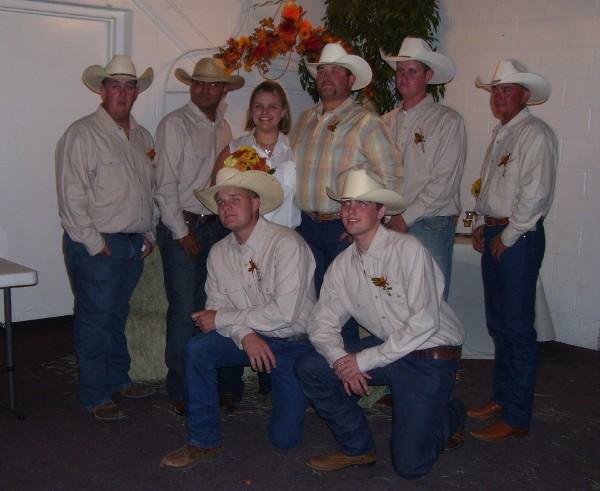 Let us be the ones to help make your event Divinely Fabulous! We specialize in hand picking experts to match everyone's unique style and vision. 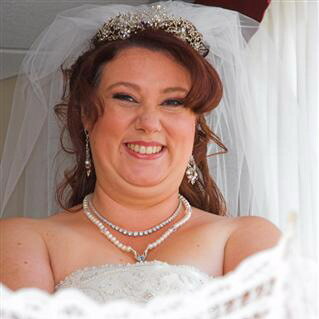 Let us help plan your special day by introducing you to proven methods specifically designed to help you save time, effort and money. 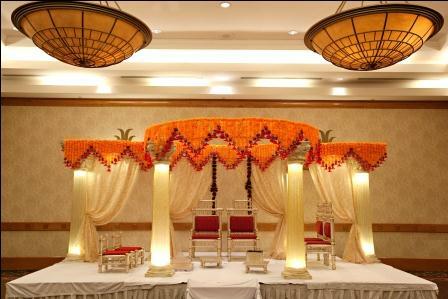 Let us make your day as special as it can possibly be, so whether your style is unique and chic or charmingly traditional, we have the creativity to create your event with stunning elegance. 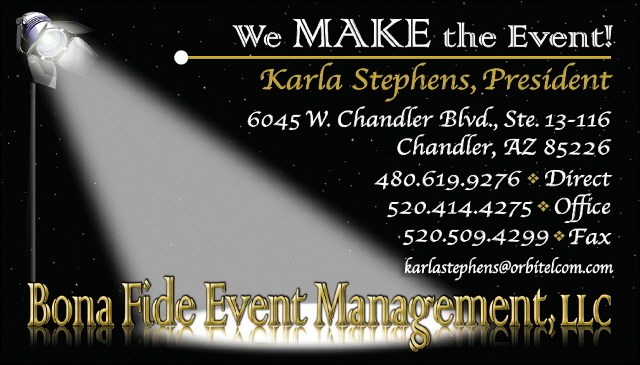 Producing extraordinary events in Scottsdale, Phoenix, Paradise Valley and Sedona. “We treat every Wedding, Destination Wedding or Event as a work of art - with fresh ideas, distinct style, and seamless execution.” Some of our many services:  Budget / Contract Reviews  Location Selections/Site Visits  Etiquette / Thoughtful Advice  Event & Decor Design / Lighting Design  Save the Dates/Invitations/Calligraphy  Fine Vendor Referrals  Rehearsal Planning /Ceremony Coordination  Agenda / Detailed Itineraries  On Site Direction / Event Execution Making sure you enjoy the day! 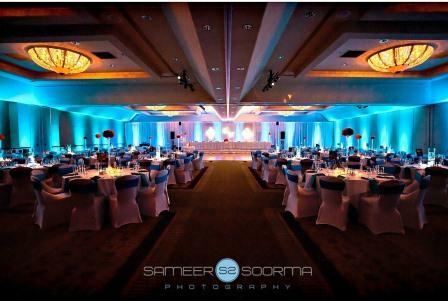 Some Like It Classic - Weddings & Event Design embodies generations of event blueprints, combining the traditional elegance of event design with personalized modern event management. Our consultants will offer resourcefulness, organization, creativity, dedication, and most importantly experience to all weddings and events that come our way. Our consultants are educated to provide our clients with reputable services. 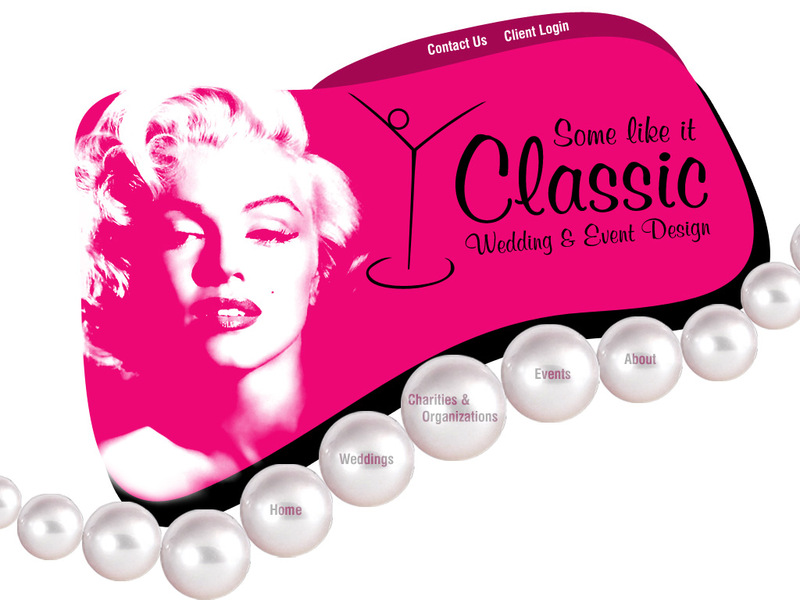 Some Like It Classic - Weddings & Event Design will uses the latest web technology and trends to develop an inline communcation with each client and tailor their communication needs to best develop their spectacular event in the most organized fashion. 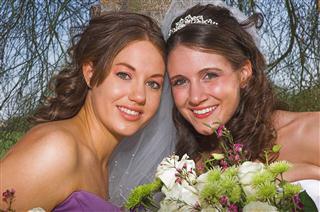 All American Waste Services is the premiere portable restroom rental provider of weddings in the United States. With our vast experience, and equipment offerings. 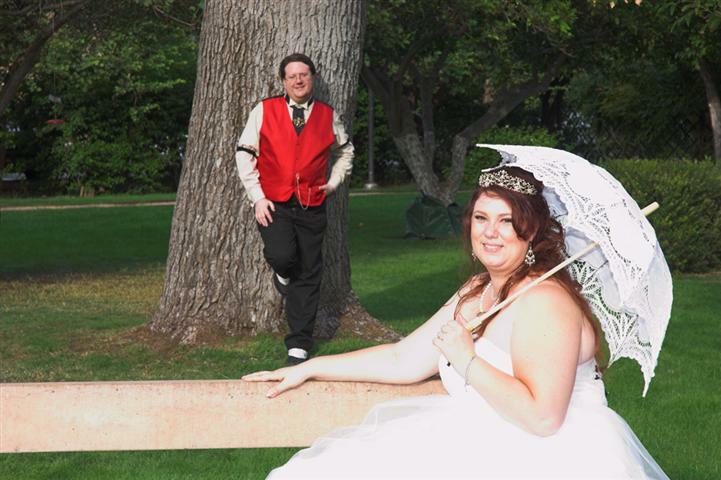 All American Waste Services will make your wedding absolutely perfect. With our VIP restroom trailers, which have granite countertops, porcelain toilets, and air conditioning. For a perfect restroom experience. Visit us today, for competitive pricing and excellent customer service. 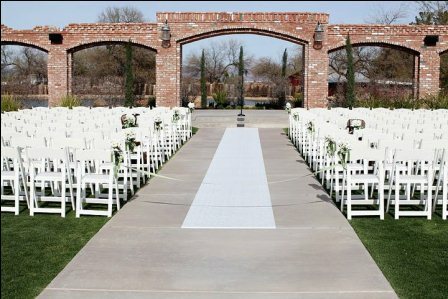 Mesa Waste Services offers premiere rentals of portable toilets, and restroom trailers for weddings, and receptions nationwide. Our options vary greatly but exude the highest luxury. 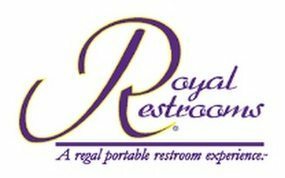 For your next destination wedding, or wedding where bathroom may not be readily available visit us online today! Bona Fide Event Management, LLC is a full service event management company that provides complete planning and consulting services for any corporate events and special occasions. Bona Fide professionals have over 12 years of experience. Bona Fide is unique in that we give our clients our undivided attention. 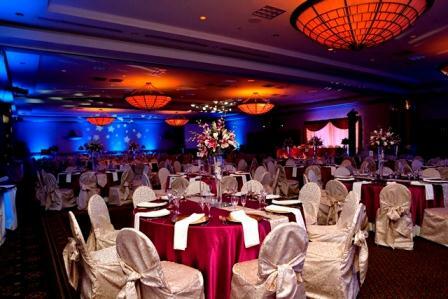 We listen to their needs and work with them to create the event beyond their expectations. "We MAKE the Event!" Bona Fide offers an all-inclusive, hourly and a la carte event consulting service for our clients. We work in partnership with our clients to present amazing events that meet and exceed their requirements. 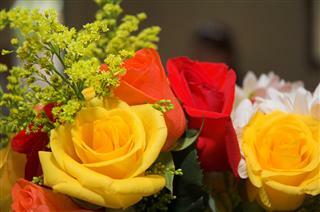 Bona Fide handles all aspects of your event. There are planners who do weddings and then there are WEDDING PLANNERS We don’t just work out details and get things organized. Anyone could do that. 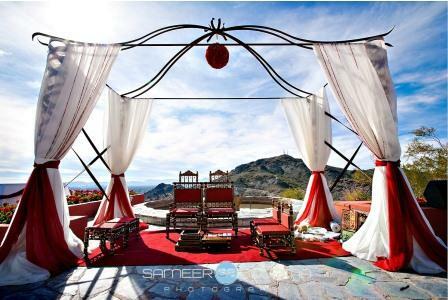 We are absolutely absorbed with the idea of taking YOUR dream and making it your reality. This, it requires the intuition, experience, and foresight only someone passionate about weddings can bring to the table. We are here to help you with whatever you need from just some guidance to full planning. 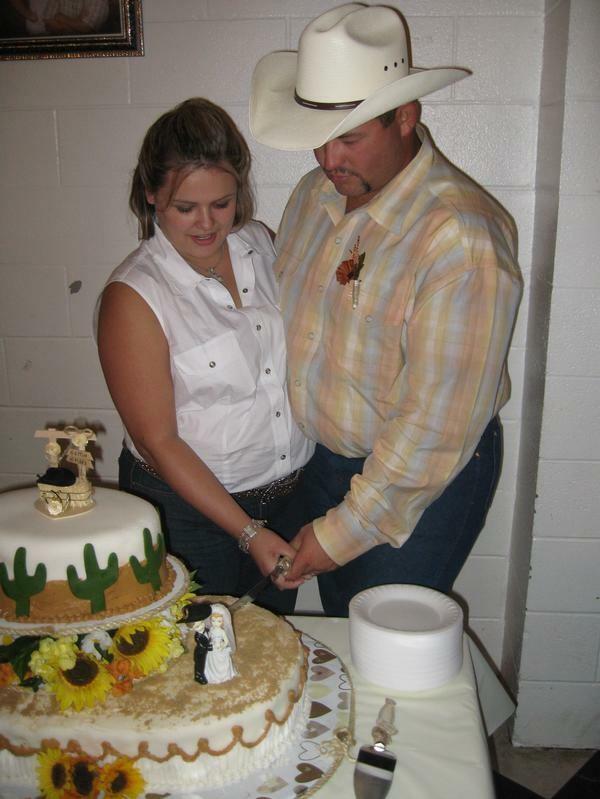 No wedding or budget is too small. We LOVE intimate events. Please contact us for your free initial consultation because you deserve perfect planning! 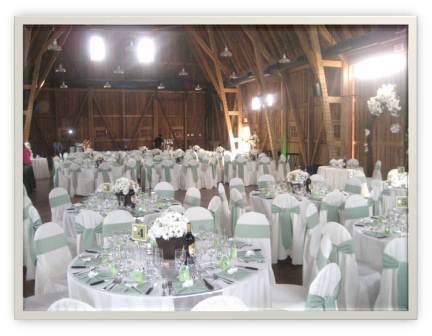 Wedding planning, social planning, and corporate events can be an overwhelming experience. 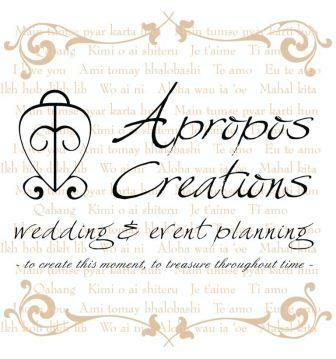 With Apropos Creations' meticulous attention to detail and passion for all things weddings and events, we will make this journey enjoyable and stress- free. We will be there to offer inspiring ideas and flawless coordination. 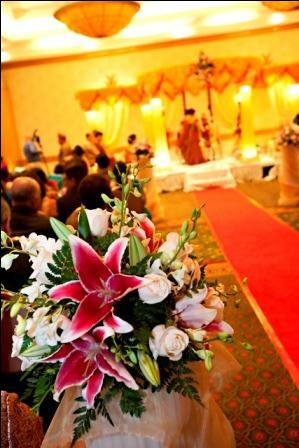 We pledge to you our devotion to make your wedding and event as unique as you. 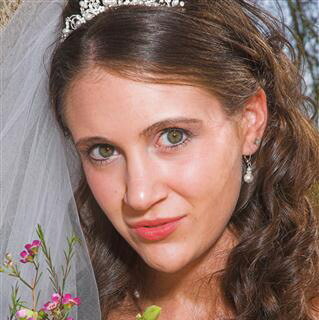 We want what you want, an immaculate and beautiful day full of memories to treasure throughout time. Sensational Events is a distinct full-service event planning company that creates one-of-a-kind experiences for discerning individuals and companies. 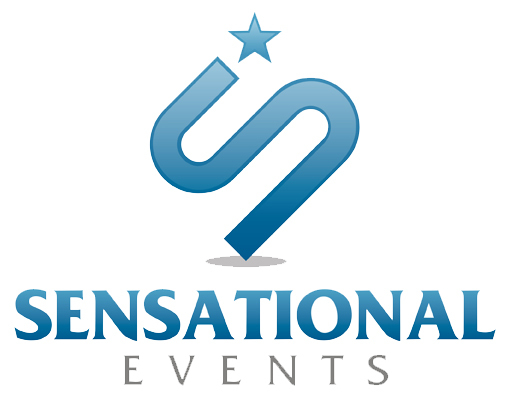 Sensational Events focuses on experience and innovation, not formula and routine. Anything from under the stars to on the links, intimate or grand, we offer the finest personal service. At Griffins Event Services, we take your event preparations off your shoulders but never out of your hands. That starts with a personal consultation where we help your event come to life. Then we combine meticulous planning, with impeccable attention to detail for your event to make it the event of your dreams. Which leaves you free to relax and enjoy your evening. We do it all! From transportation to and from up to the full night regardless of what it is. We have every need or want covered. 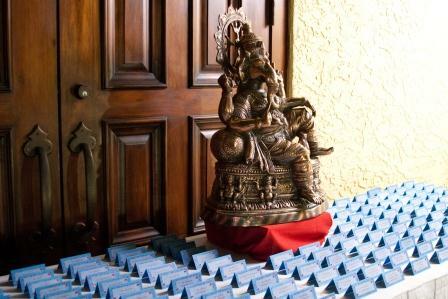 Wedding Booker saves the bride an average of 240 hours of searching for wedding professionals in phone books, magazines, online directories and travel. Wedding Booker spends the time searching and checking availability with thousands of local vendors so you can relax and review vendor availability online Begin checking vendor availability with Wedding Booker and you will be registered to win a couples getaway from one of Wedding Booker's participating Hotels & Resorts. 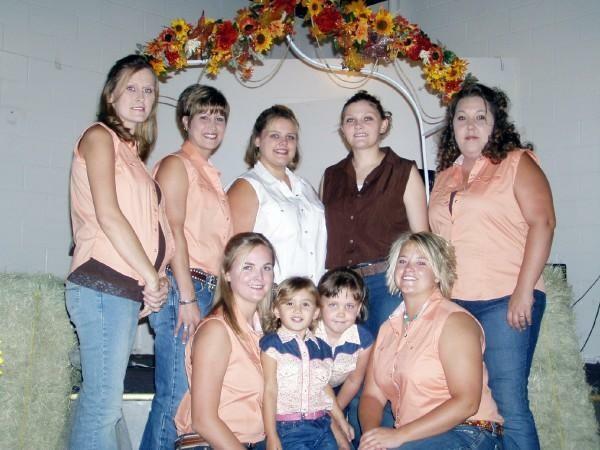 THW Events and Arrangements is a full service Wedding and Event planning company(i.e. planning corporate, sweet sixteen, holiday, fundraising galas, product launches, proms, family reunions, award banquets, church events, fashion shows, athletic events, baby showers, dedications); also running an online invitation and gift and favors website; with other wedding a event resources.